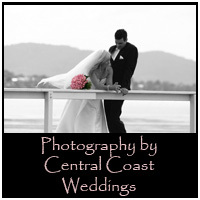 Some of our friends that can help make your wedding unforgettable. 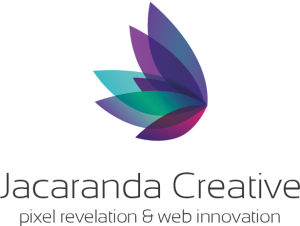 Anything from wedding invitations to a little home for your wedding on the web, these guys have got you covered. 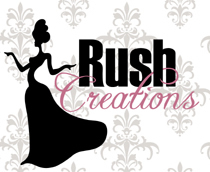 Rush Creations is a home-based business specialising in hand made beaded and crystal jewellery, including Austrian ‘Swarovski’ crystals. We make earrings, bracelets, necklaces and hair accessories. All products are finished with silver plated or gold finishes. All products are nickle free. We love weddings! Our passion for weddings and photography combined with our relaxed and friendly manner ensure we add to your special day. Booking us means you have one less thing to worry about. We have been in the wedding industry for more than 13 years and are still in this industry because we find weddings exciting and wonderful.